Lifeguard trainers from the Royal National Lifeboat Institution (RNLI) are travelling to Bangladesh on Saturday 3 March to deliver much-needed training to volunteers at country’s first lifesaving club. 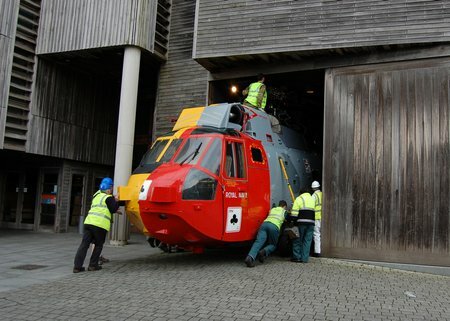 National Maritime Museum Cornwall’s new Search & Rescue exhibition is just weeks away from opening. 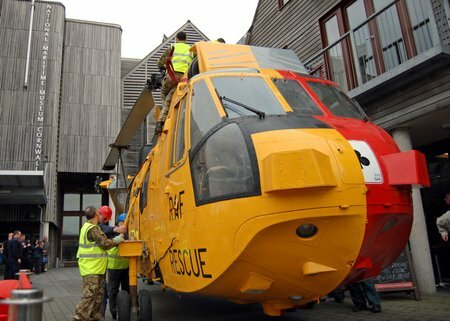 However, it’s taken years of planning and the generous support of the RNLI, MCA, Royal Navy, RAF and many other organisations and individuals to make it happen. Scott Miles was a frequent visitor to Swanage Lifeboat Station and spent many hours at sea. 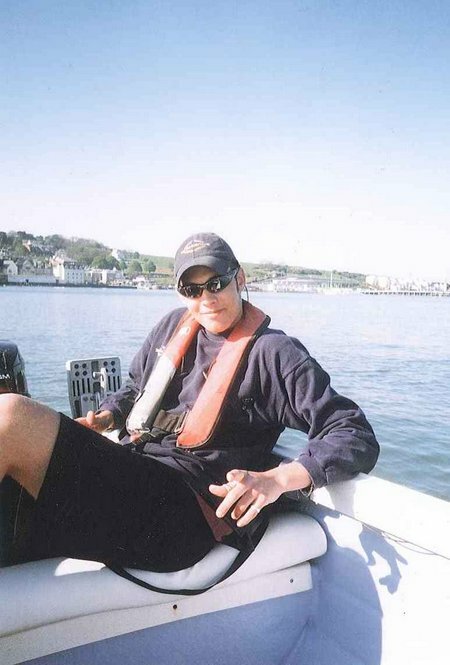 His family chose to put the funds given in his memory to the Swanage Lifeboat Station and the volunteer crew have since been waiting for a suitable cause to put this money towards that would be a fitting tribute to Scotty. 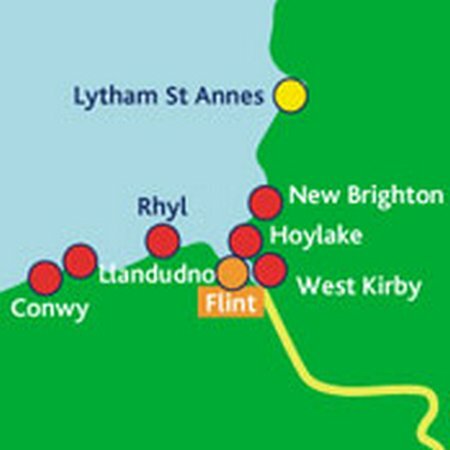 Flint RNLI lifeboat was launched after a member of the public contacted North Wales police to report a suspected Microlight crash into the River Dee at Babilt. 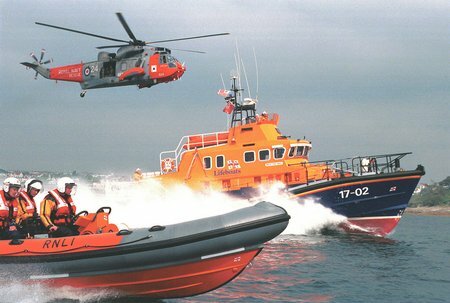 This message was conveyed to Liverpool Coastguard, which requested the immediate launch of the Flint RNLI lifeboat. Seven RNLI volunteers from Sennen Cove, St Ives, Exmouth, Teignmouth and Weymouth have spent two days at the charity’s Saltash support base learning about short-range search and rescue communications. The seven have spent Wednesday 15 and Thursday 16 February studying the art of clear communication during a major incident at sea. 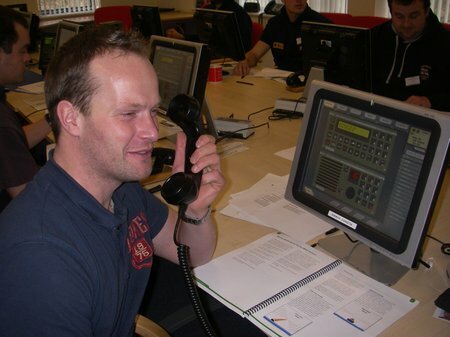 The course was led by Steve Howard, one of the RNLI’s mobile instructors who travels around the country teaching crews. 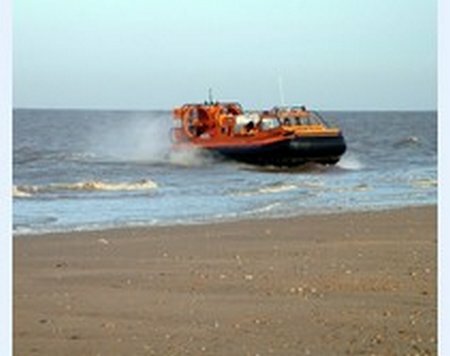 On Sunday 26th February at 5.25 pm Yarmouth Coastguard requested the launch of Hunstanton RNLI’s hovercraft, in response to a treble nine call, that two persons were cut off by a rising tide at Brancaster Scolt Head island. 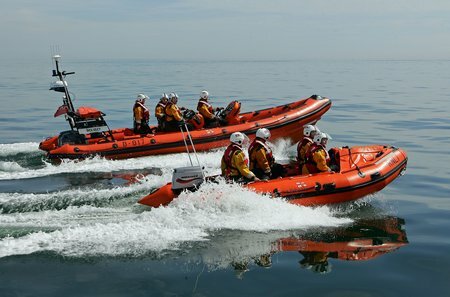 Lifeboat volunteers from Sunderland RNLI Lifeboat Station scrambled into action earlier this afternoon (Sunday 26 February) to assist the crew of a 5m speedboat which had suffered engine failure inside Sunderland Harbour. 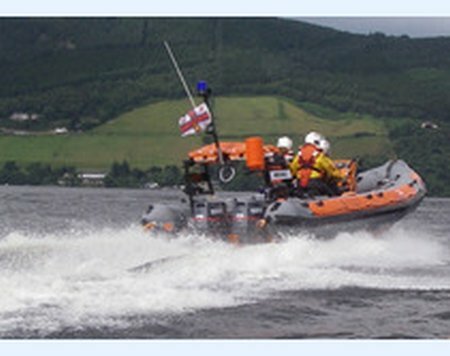 The volunteer crew of RNLI Loch Ness were paged on Saturday evening to launch the RNLI Lifeboat, Thelma Glossop to assist in a search of the Urquhart Bay area following three reports of a flare being sighted over the area. 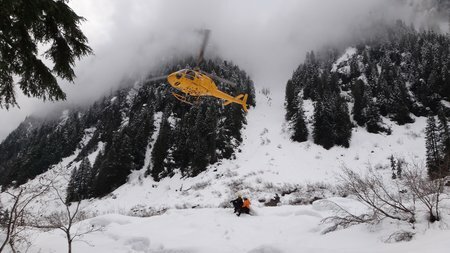 On Wednesday February 15th, NSR was tasked by the North Vancouver RCMP to search for despondent male in the Lynn Canyon, Lynn Headwaters and Grouse area. For due diligence purposes, NSR members were accompanied by members from the RCMP. Amongst the RCMP members assisting were 4 members of the Emergency Response Team (ERT), who accompanied skilled NSR members on their search assignments. 2 Metro Vancouver parks rangers were also utilized in the search teams. 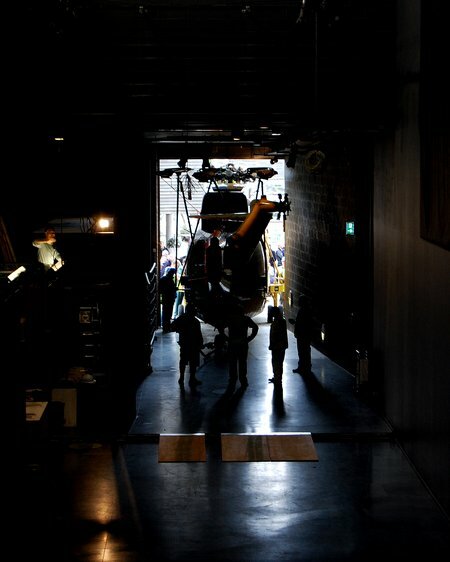 Teams were inserted via helicopter to search the Hanes Valley, Lynn Lake, Norvan Falls area, and the trail up to Coliseum Mountain. Concurrently, members of the NSR kayak rescue team were inserted into Lynn Canyon to search the treacherous waterway from the suspension bridge to the ocean.